Serenely perched on the sand dunes and surrounded by verdant vegetation, Blue Footprints Eco Lodge invites guests to a watery world of adventure and secluded bliss. 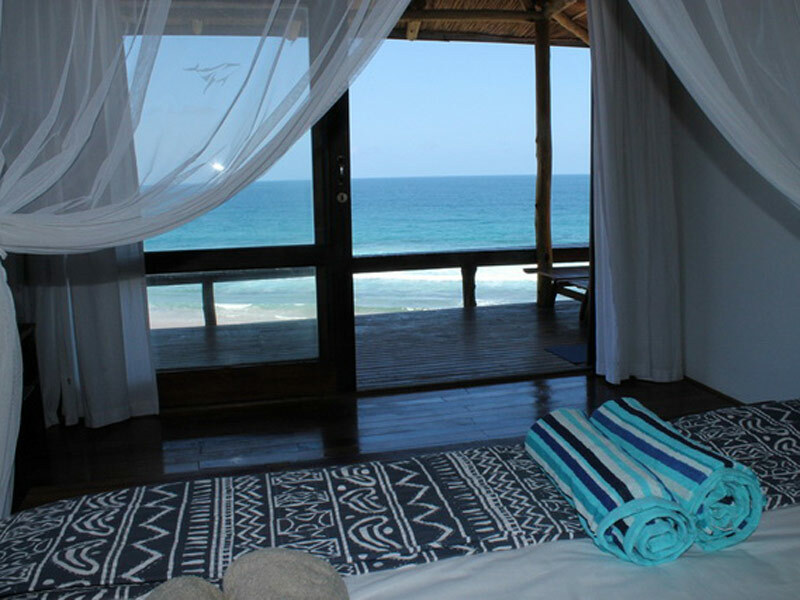 This hotel accommodation in Inhambane truly captures the essence of Mozambique’s inimitable magic whilst embracing the ethos of eco-tourism. Blue Footprints is ranked as the number one specialty lodging in Inhambane by Trip advisor and has a Certificate of Excellence to prove it. Look at the candid photos and let your imagination transport you to a romantic world of seaside living. With just 5 superbly appointed suites, guests are guaranteed privacy and exclusivity during their stay. Each suite offers a private deck with 180® ocean views, alfresco shower as well as a comfy day bed. Public amenities include a pool, lounge, bar and a restaurant which serves culinary delights that contribute to the glowing reviews on Tripadvisor. We like this top Mozambique beach property because it is owner-managed, which means that the service is friendlier and the hospitality warm. The location of Blue Footprints Eco Lodge is sublime, with an endless stretch of beach. We also like that the lodge can be booked for sole use, making it an ideal retreat for family reunions and a venue where friends can reconnect in nature. The guest feedback on Blue Footprints, Tofu are very insightful, with all but one holidaymaker raving about how amazing it is. Wayno and Holly from London, UK had this to say, “Undoubtedly the best lodge in Tofo and Barra. 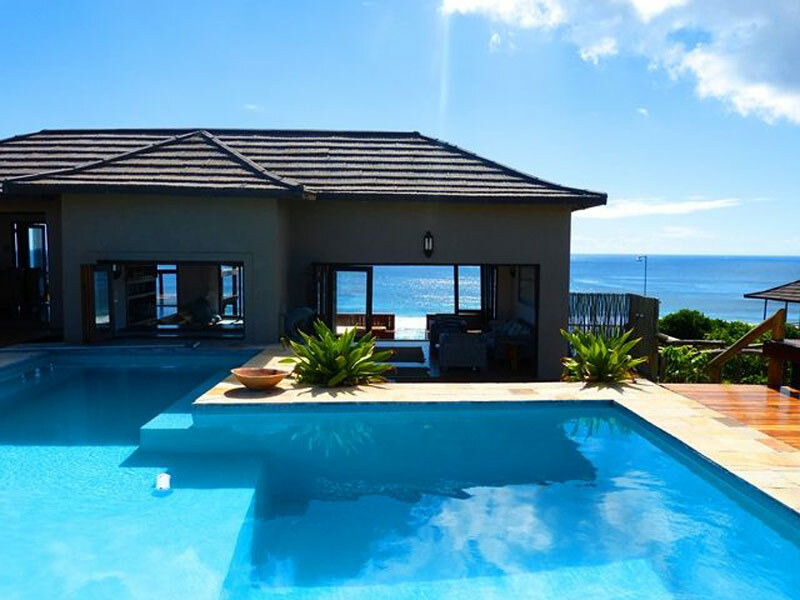 A truly incredible experience we had during our 10 days stay at Blue Footprints…” Another review is from Lewis Angelo from Johannesburg, South Africa who wrote, “5 stars and worth every one! Our stay at this beautiful beach-side resort was sheer magical…” Find out for yourself why this lodge is a hit with guests.